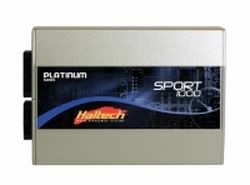 We are one of the largest dealer for Haltech ecus. We offer full tech support and basemaps for the S2000. We promise the lowest price possible on all products. Please contact us for pricing. Beautiful! From what i remember, there is no plug n play harness yet? I thought i saw someplace there was a harness for it now. Can you confirm? And could you pm a price shipped to 22079? could I get a price for the Haltech system? I need something comparable to the AEM ems. Could you also give me some more info the differences/benefits? 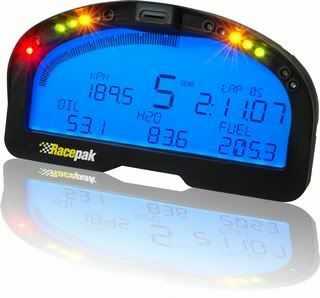 price on ecu and dash to 99114 plz?